Are UPVC windows and doors maintenance Free? Should you buy new windows and doors? or repair them? When UPVC windows and doors were first introduced on the 90`s there main selling advantage was they were “Maintenance Free”. No such thing! anything that has moving or operating parts can not be maintenance free. Wood windows should be treated/painted every year and hinges and locks serviced at the same time, And so do UPVC windows and doors. They don’t need painted but to freshen them up you can use a alcohol based solution/restorer which removes grime and makes them look new. The hinges should be lubricated once a year with silicone spray or graphite paste (we don’t use WD40 as it dries out parts over time) and the same treatment should be given to your window locking mechanism. Maintaining your windows and doors will prolong their life and if these parts fail they can be easily replaced by us. 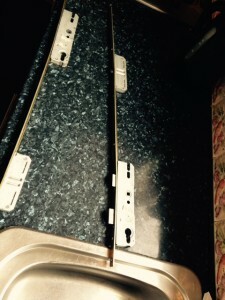 We repair Window hinges, Window handles, Window mechanisms, Glass, Door cylinders, Door multi-point locking systems, Letterplates, Door hinges and door panels. 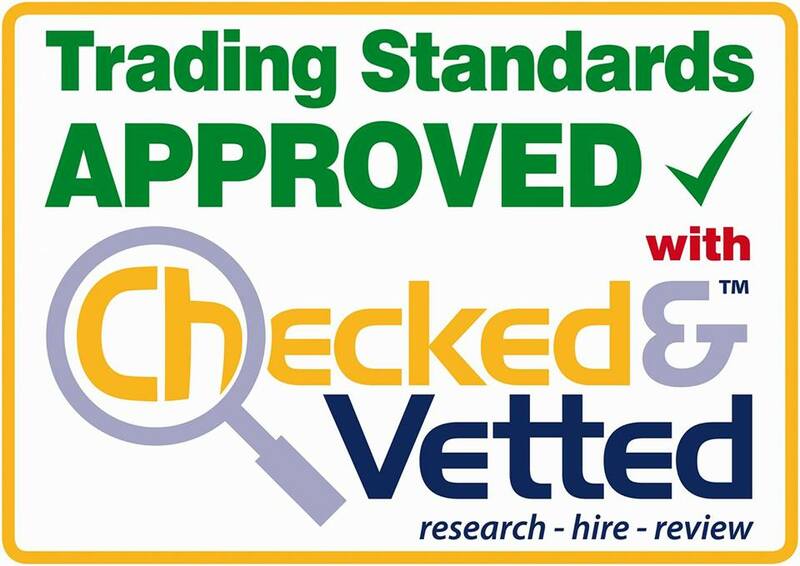 Buying new windows and doors can be very costly and finding a reliable company that will offer a guarantee that will outlive the companies are becoming difficult to find, an average UPVC window is £200-£250 fitted an average hinge repair is £55! it makes sense to repair it. 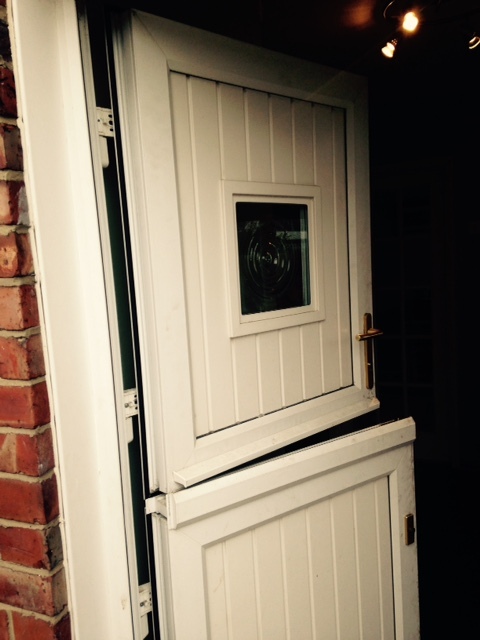 Another jammed closed UPVC door, This job was for a tenant in Cramlington. The door had completely jammed up and the mechanism had failed. 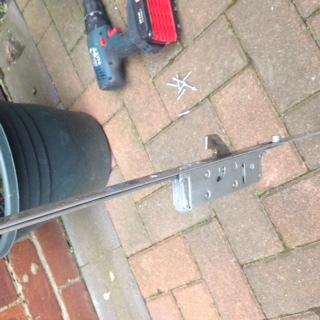 We quickly opened the door up and changed the multi-point locking system. the turn around on this job was an hour. It might be a pain in the neck when a door doesn’t operate properly but more importantly it is a massive safety issue as your doors are a point of exit in an emergency. don’t hesitate to call us. We also supplied and fitted a new euro cylinder while we were there. 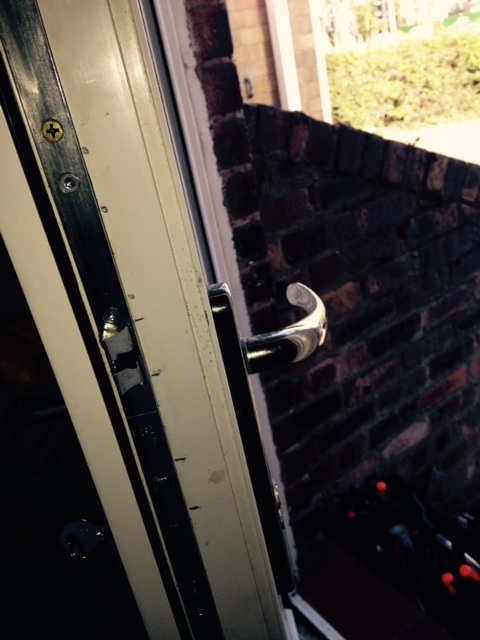 DR Locks & UPVC repairs- Door repairs Newcastle upon Tyne, Window repairs, Glass repairs and Lock repairs. 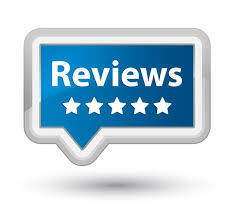 For UPVC door repairs Newcastle look no further. 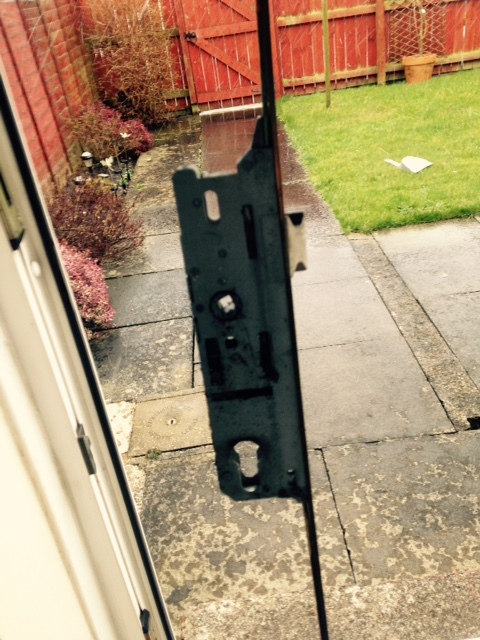 A Lady in Jarrow called us because she had a jammed shut stable type door, We quickly opened the door up and found that the top part of the mechanism/multi-point locking system had failed. We called our parts supplier and to buy a new mechanism for this particular KFV branded unit was nearly £200 just in parts. We adapted a standard KFV multi-point lock and did it for half of the original quotation. The customer was very happy with the end result. The door worked great, we supplied and fitted a new cylinder and re-aligned the door Free of charge.